Use foam board as backing for large framed works, or as a mounting board for posters. 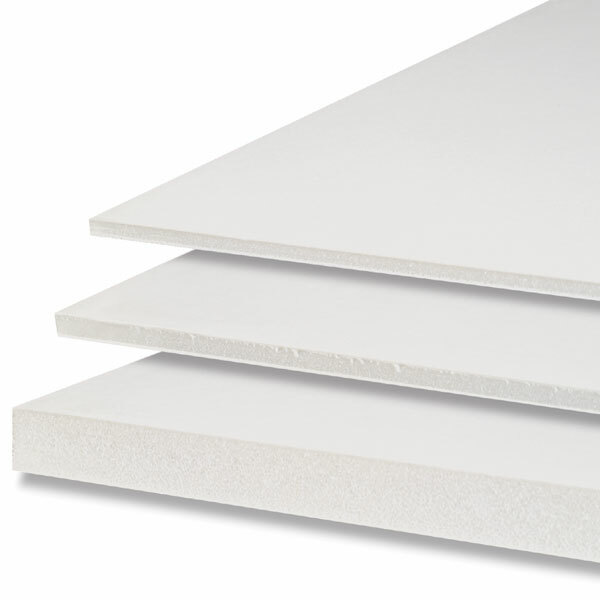 Foam core board is laminated on both sides with white coated-paper stock. It is almost weightless, and it cuts easily.